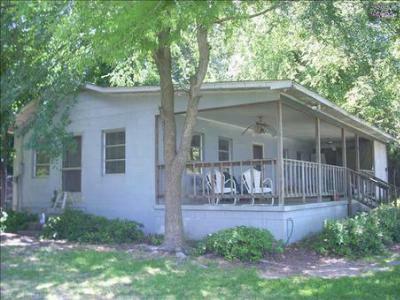 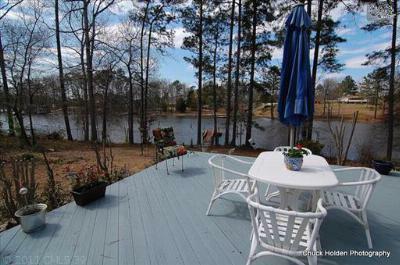 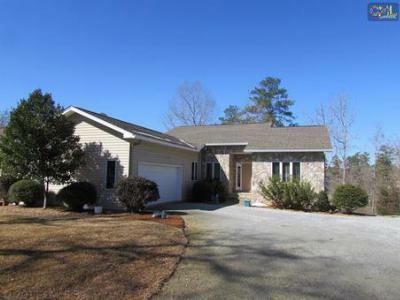 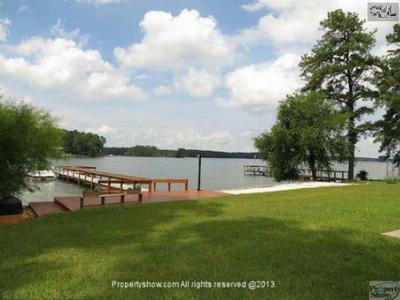 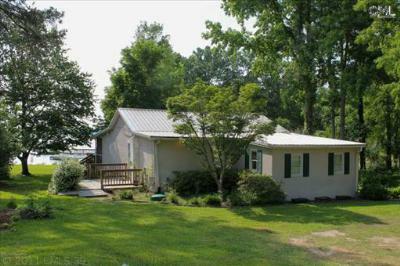 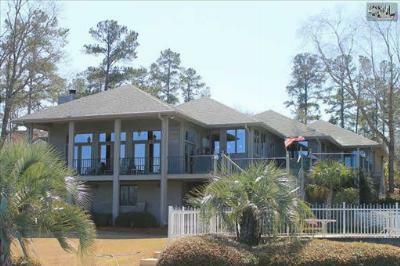 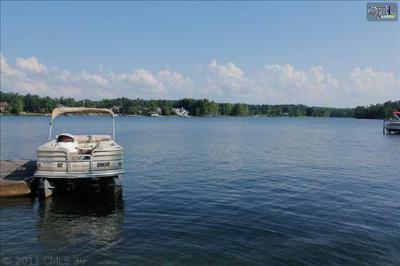 We begin the week with a closer look at the latest waterfront homes for sale in Lake Murray, SC. 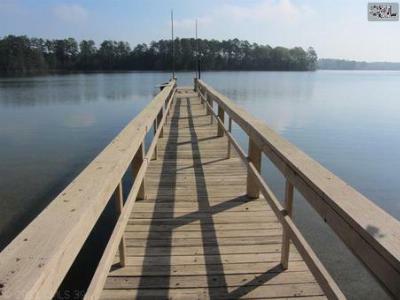 If you have always dreamed of lakefront living, with its incredible views and serene atmosphere, we can help you find the perfect home for you! 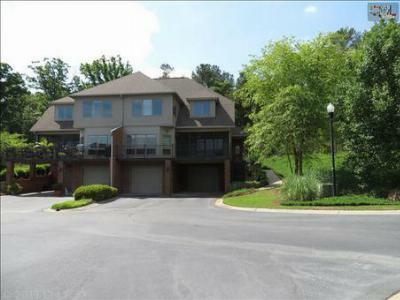 The homes on today's list are priced from the mid $200,000s to over $1,000,000, and a wide variety of styles is available. 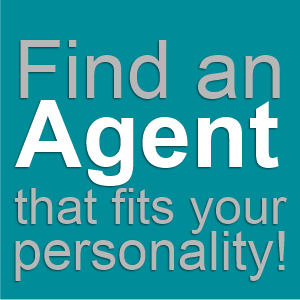 Call our experienced agents today to arrange a tour of your favorite homes, or to ask any questions. 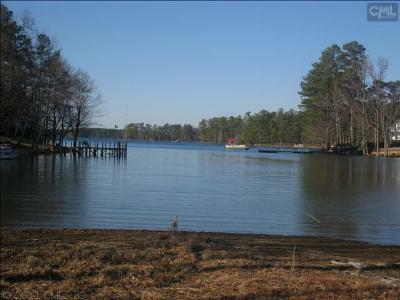 For more information about this area, we have included this link to a detailed guide about Lake Murray.